I had the opportunity earlier this year to participate in the Cloud Expo in New York City, both as an OpenStack Foundation booth staffer and as a breakout session speaker (more on that later). 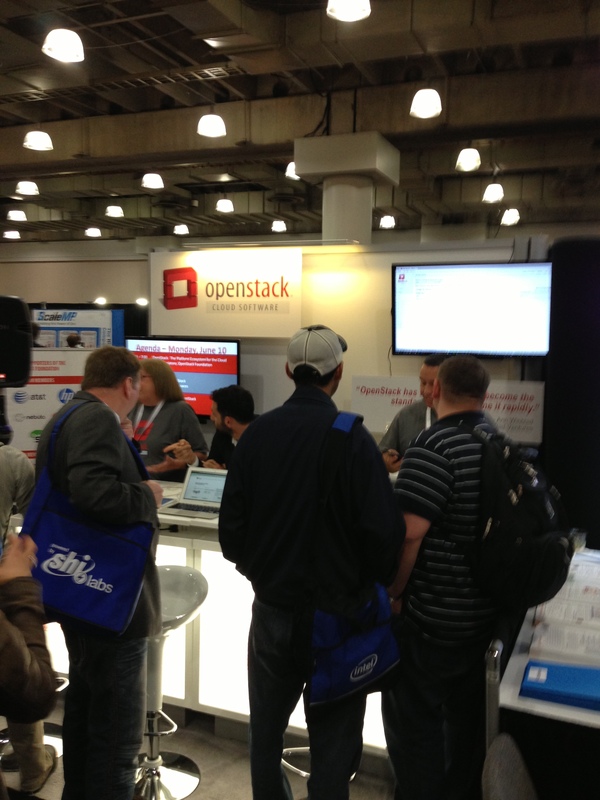 With IBM as a Diamond sponsor and Rackspace as a Platinum sponsor, OpenStack was front and center in many keynote sessions, breakouts, and conversations on the exhibit floor. How does it compare with VMware? 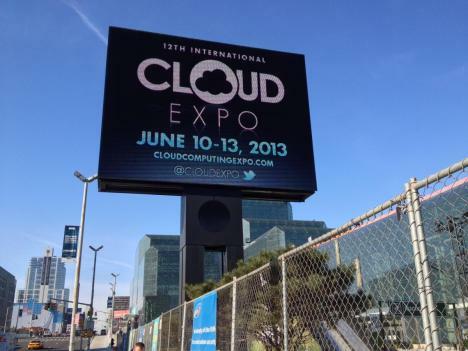 How does it compare with CloudStack? Who’s running OpenStack in production? If OpenStack is an open-source project, is security an issue? Who will support it if I run it in my company and it breaks? 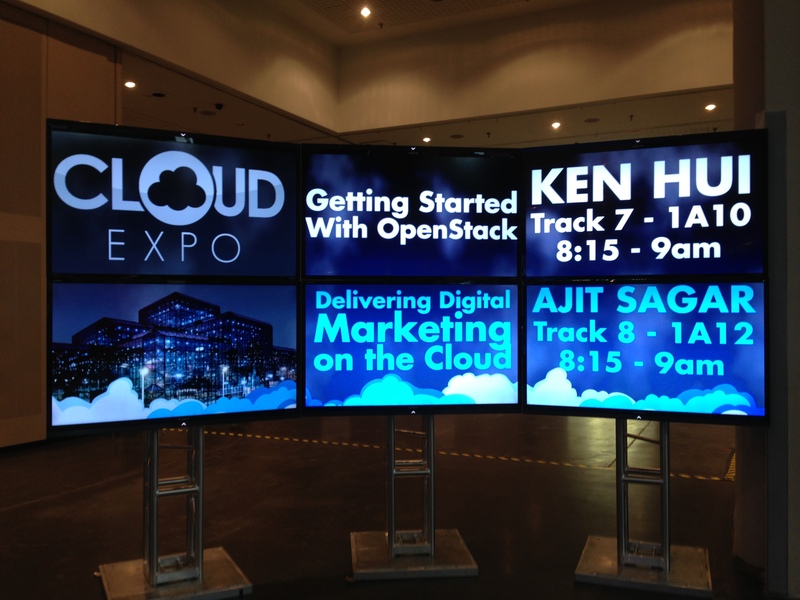 How do companies make money “selling” OpenStack? What else do I need to know if I want to run it in my company? As mentioned earlier, I also had the opportunity to give a presentation on “Getting Started With OpenStack.” Many thanks to the attendees who came out at 8:15 AM on a rainy Thursday morning. The breakout session was as interactive as I hoped and everyone’s participation and feedback helped me to make improvements to the original presentation. I’ve also started to giving this presentation at OpenStack user group meetups throughout the country. You can view the updated presentation below and also download it from SlideShare. All feedback, positive or negative, is welcomed.